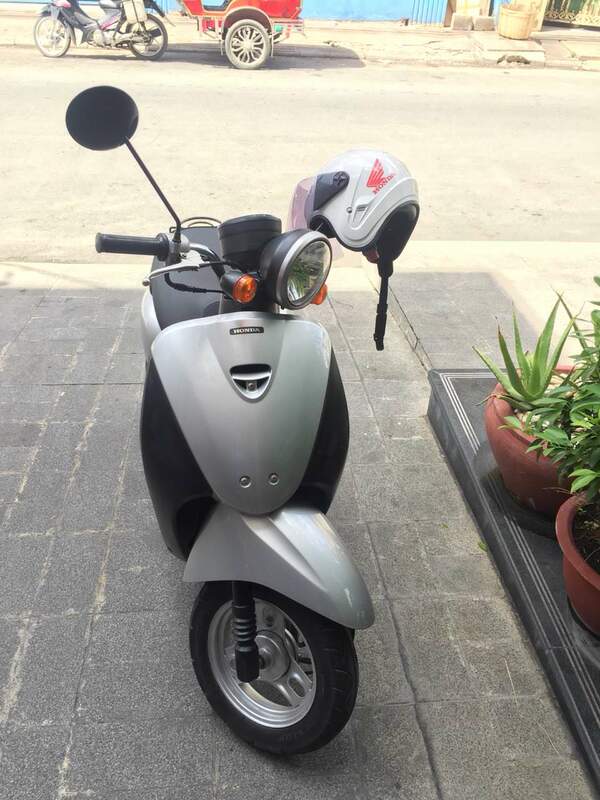 I'm selling silver 2011 (newer better model) Honda Today 50cc scooter in very good condition. 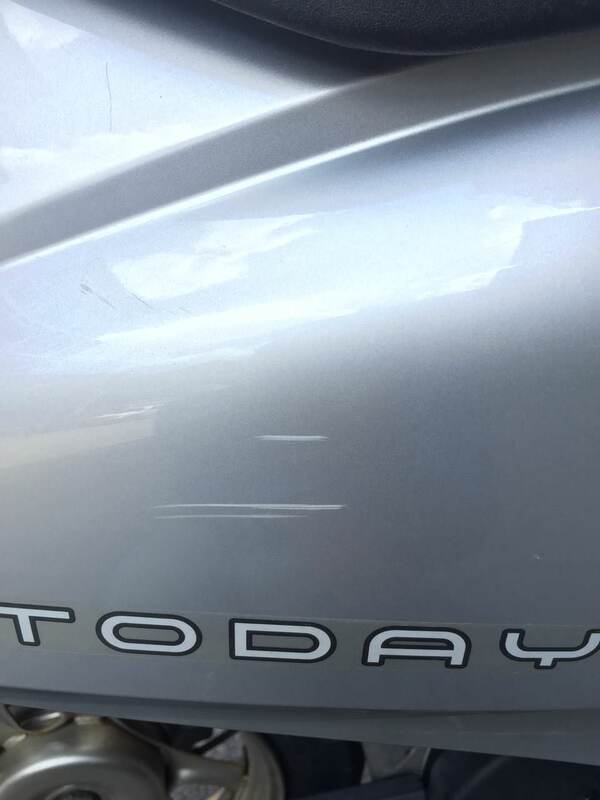 Two minor scratches that are visible in pictures. All the covers and parts are original Honda parts. No problem starting even in rainy weather! 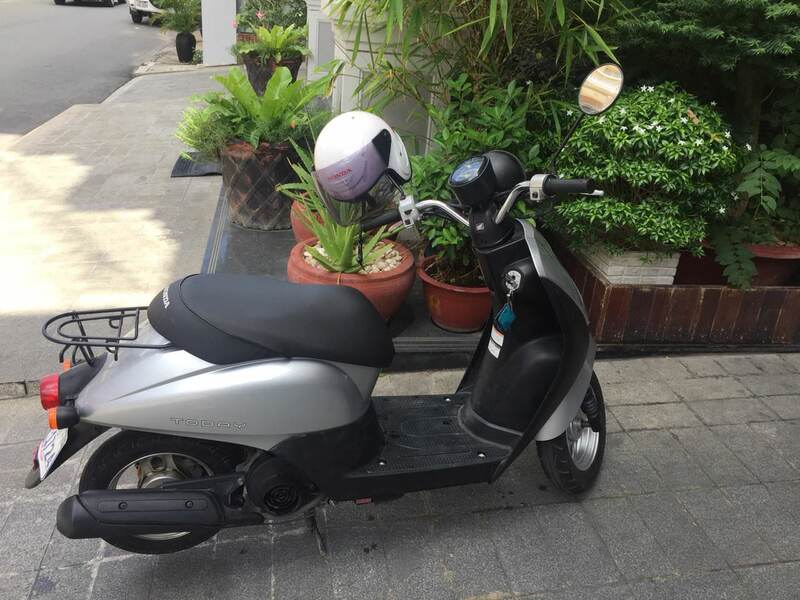 It was imported from Japan in August 2017 and since then only one owner in Cambodia. All maintenance done in official Honda shop in Phnom Penh. Just recently changed oils and new battery. Now selling because we are moving out. I thought they were that much brand new. Those models are over $750 which have the gas gauge and engine computer. They get better gas mileage I'm told. There's the old ones which are $300 or 400 but almost 20 years old, but the newer ones which are like this are at least $750-850. It's a good price honestly if it's okay condition. 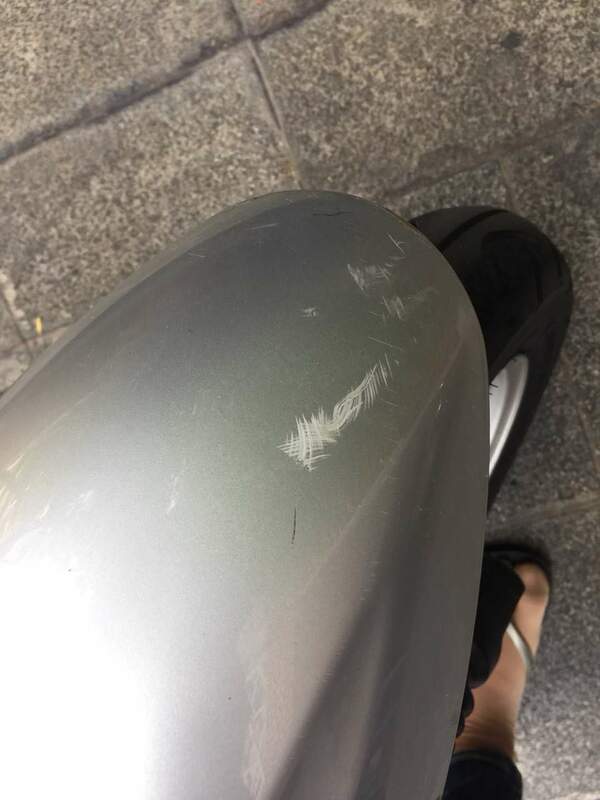 I've been scooter shopping a lot recently, and that's what dealers have told me. These newer ones are really always +$700 so this one is a bargain. They haven't made Todays since 2012/3 I believe. The ones they sell here as new ones are just the older pre-2011 models with new plastic covers and old parts changed to cheap new chinese copies. 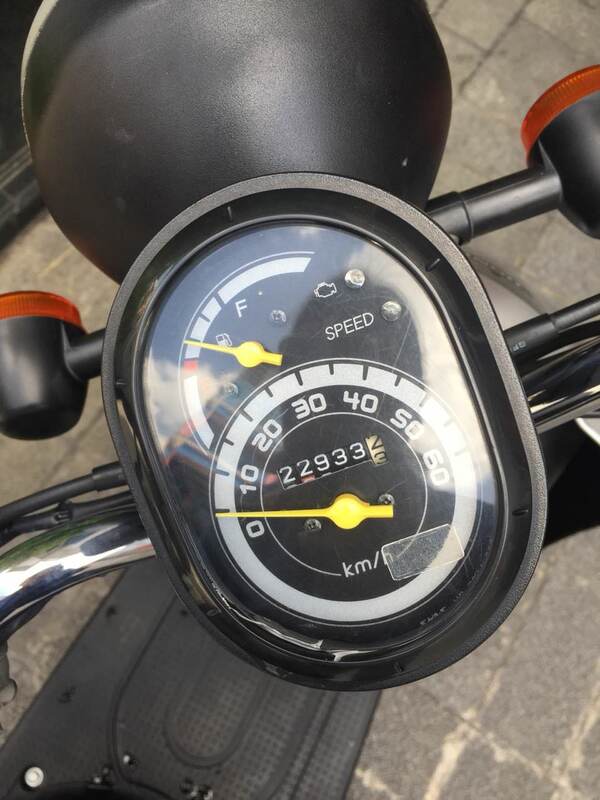 Maybe someone does not know just how many used motobikes are out there for sale. Competition to sell is tough. In the last year I have bought a Honda Chaly in mint condition or $100 and also a Honda Step for $100. Both ,I have given away. 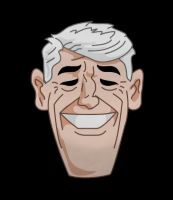 In Cambodia today, the type of person that would buy a Honda Today is the type of person that would go to a motobike shop and buy a new bike through the finance company and pay it off. Gee you guys are slow,,, It's a Suzuki Step not Honda. Thanks but I already got $480 offer.